To upgrade facilities, California’s more than 1,000 K-14 districts must ask voters to pass General Obligation bonds raising local property tax rates. 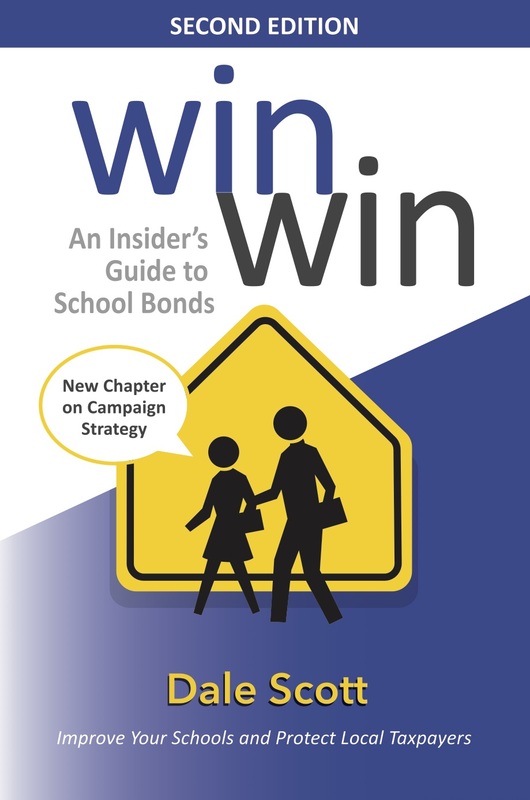 With insight and humor, Win Win by Dale Scott, California’s leading schools financial advisor, demystifies the often complex but potentially transformative process of planning, structuring, passing and selling K-14 GO bonds. Win Win is now available on Amazon.com.